NeoXam’s client, Singapore Exchange (SGX), is a multi-asset class exchange operating in fixed income, equity and derivatives markets. The company has been using NeoXam’s DataHub solution to create a central data repository, housing all of its reference data. 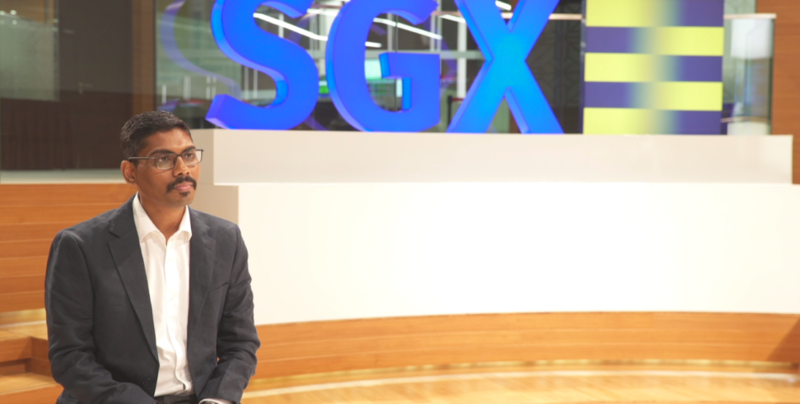 Watch our full interview with SGX here.